Hi everyone! My name is Wade LeBlanc, and I’ll be the Assistant Director at Bridgton Sports Camp this summer. As a young adult, I spent six summers working as a camp counselor and was fortunate to meet Koop, our BSC Director. At the time, I had no idea how long lasting our friendship, and my passion for the camping business, would be. I’ve been invested in Bridgton Sports Camp since its conception in the fall of 2010, and was very eager to see it come alive last summer. For medical reasons, I was unable to join the BSC team at that time. However, now that I’m 100% healthy, I can’t wait to join you all for a FANTASTIC summer. As a middle school math teacher in Nova Scotia, Canada I know the importance of creating a fun, yet purposeful, atmosphere for youth, whether they’re learning about algebra or how to score goals. I LOVE camp, and promise to bring all of my energy and enthusiasm to the table this summer. 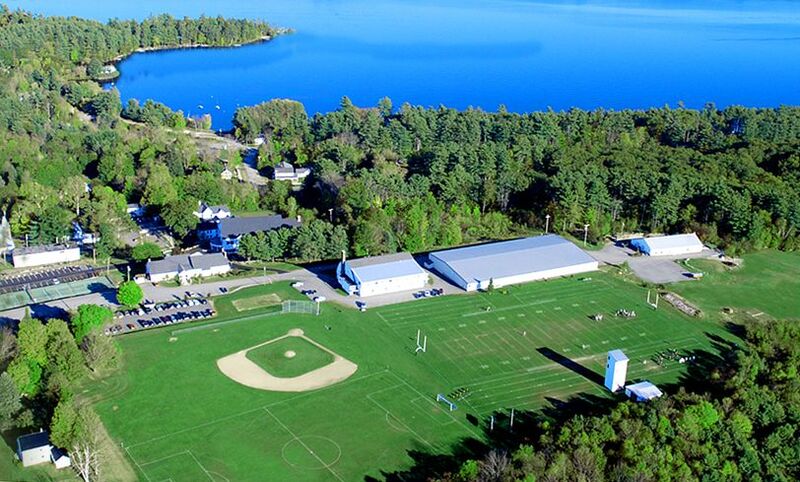 I can’t wait to visit all of the sport programs, watch a ball game at the Player’s Lounge, and meet all of the campers and counselors that form the BSC family. As a member of the camping community, I think that it’s very important to set goals for the summer. My main goal is to go ice skating. Even though I’m Canadian, I haven’t been on a pair of ice skates in 13 years. Brace yourselves! The countdown is on. Only a few short weeks until the first session begins. See you there!